Aberdeen Council of Voluntary Organisations – ACVO, Aberdeen’s Third Sector Interface, exists to represent, support and develop the third sector in Aberdeen City. Church of Scotland – This is the main site for the Church of Scotland. 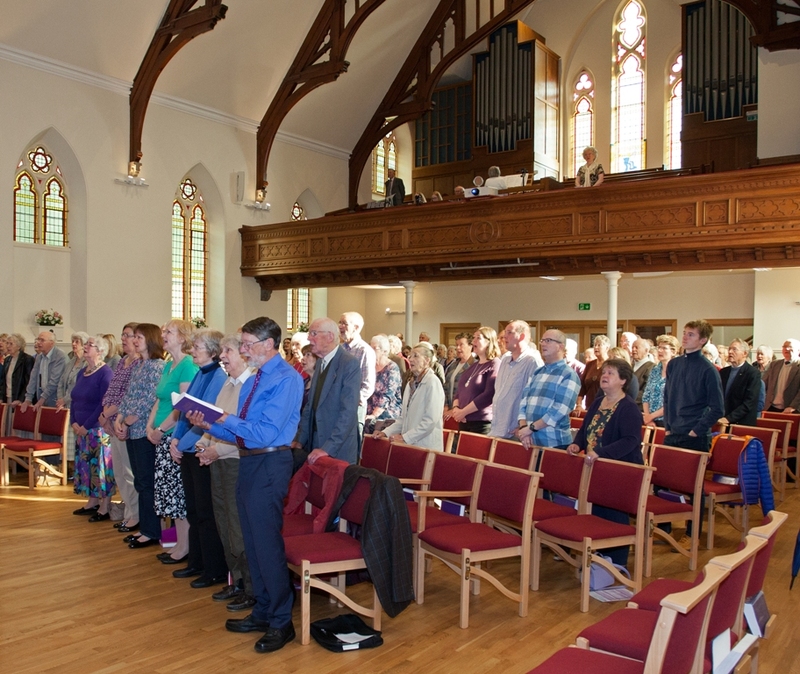 Sanctuary First – Albert Bogle was appointed in April 2016, as minister of Sanctuary First with the aspiration that Sanctuary First will become a worshiping congregation of the Church of Scotland on the internet.